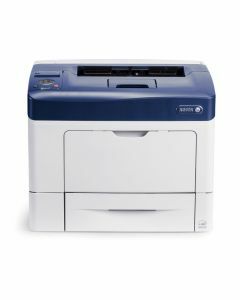 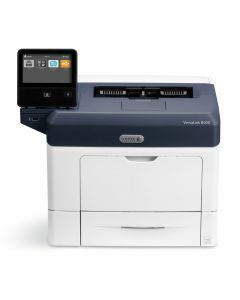 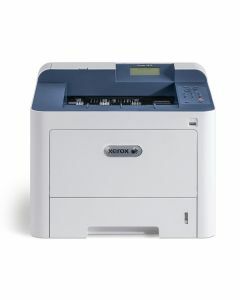 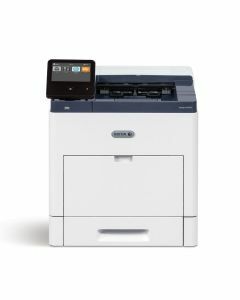 Xerox offers a wide range of affordable, professional quality office laser printers and all-in-one printers. 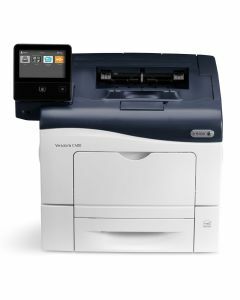 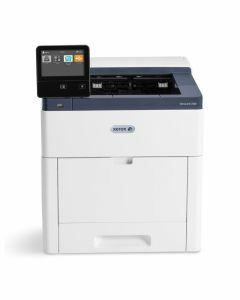 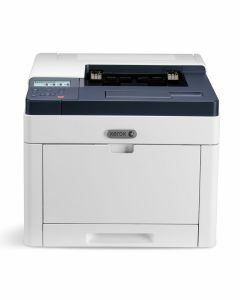 Use this page to compare our full line of printers and multifunction printers, or click on individual models to read reviews, features, specifications, and purchase online. 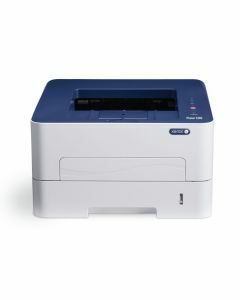 See our current Best Sellers.